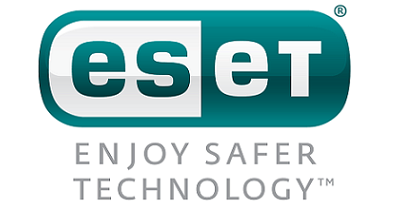 ESET, a global pioneer in proactive protection for more than two decades, today released the ESET Japan Cyber-Savviness Report 2016 showing that while users in Japan are knowledgeable about cybersecurity and take few risks online, they still have some way to go in ensuring that they are adequately protected when they access the Internet. Survey results also showed that overall, users in Japan do not engage in risky cyber behaviour. Most respondents (86%) know to immediately disconnect a breached device from the Internet and 71 percent do not open or download attachments from unknown senders.